Seater Coaches Provide passengers with more legs room during long haul trips. Tours to Universal Studio / Disneyland / Sea World are guided tours (Min.9 Pax). All Buses—(20,33 and 56 seater) are insured with a 10 millions dollar policy. Un-limited buy 2 get 1 free, until further notice. All tour guides speak both Mandarin and English. For Bus Tours - Bus Tour Cancellation policy - 14 Days before departure, 50% of the tour fee will be charged; within 72 hours of departure, no refund will be given. For Bus-Air Tours - Air Bus Tour Cancellation policy - 14 Days before departure, 50% of the tour fee will be charged; within 7days of departure, no refund will be given. For Yellowstone Tours - Air Bus Tour Cancellation policy - 14 Days before departure, 50% of the tour fee will be charged; within 7days of departure, no refund will be given. No refund will be given to passengers change or cancel any of the itinerary. No refund will be given to any passengers that are denied for entry to US / Canada immigration officers. 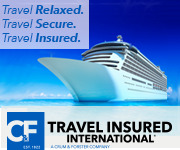 Travel Insurance is highly recommended for your protection of trip cancellation, interruption and medical needs during the trip. Travellers Join Tour from Las Vegas, (1) 1st night stay in Las Vegas meet group 4:00pm at Hotel front desk. (2) 2nd night stay in Las Vegas meet group 2:00pm at Bally’s Las Vegas Hotel tour lobby. Passengers fly to Vegas, own transportation to local hotel at any time. Please arrange return flight: Flight out SLC YSB 4/5 days 1:00PM, YMA 7 days 4:00PM and YWB 6 days 1:00PM. 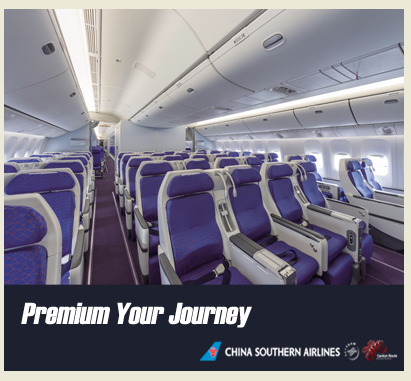 Passengers fly out LAX, please reserved flight after 10:00p.m., flight arrive between 10:00p.m. to 8:00a.m. airport, P/U will add extra charge $100up/ Pax. Due to Fire Code in USA. all hotel bedding in each room is base on 2 doubles or 1 king / queen only with no exceptions. Free passenger must share room with 1st and 2nd pax, must pay additional surcharge that shows in the fare sheet. Free passenger must cancel 3 days (Yellowstone tour 7 days) before departure, otherwise the Child fare will be collected from passenger directly on the bus. It is your own responsibility to keep out smoking in non smoking rooms. Otherwise you will be penalized up to $350(US dollars) cleaning fee plus hotel losses. Tips are not included. 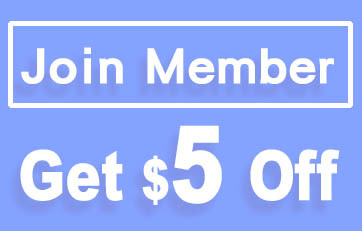 Driver & Tour guide’s service fee at $10.00 per day per person. Only ONE airport pick-up/drop-off PER ROOM. Will be Charged if arrive/depart by different flight schedules which requires separate airport transfer add $100 and up. Air fare is not included in all packages. 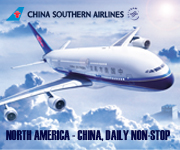 However, we have group fares for travel within the U.S. and Canada; please call 626-307-2298 for more information. Grand Canyon Tour fare will be increased during public holidays & long weekends, you will be noticed. Grand Canyon West Rim tour that stay one night at the Canyon, passenger must verify with America Asia / Super Vacation the itinerary first before book for their own Las Vegas show tickets, otherwise we are not responsible for your losses. In case of unforeseen circumstances, i.e. gusty weather, accident, violence, and etc. We are not responsible for any cost incurred thereof. We reserve the right to modify the itinerary and hotels for the benefit of the group. San Francisco Tour $60: Yosemite, Extended Experience City Tour, 17-Mile Drive, fuel surcharge. South Grand Canyon in Depth admission fee, fuel surcharge $90/Pax. 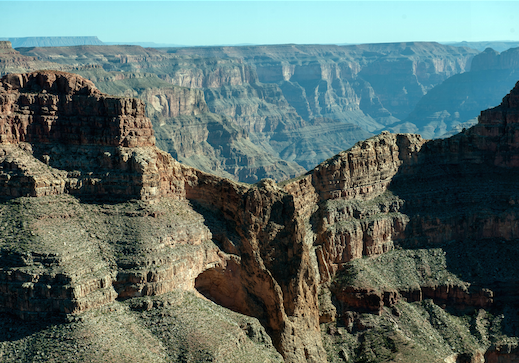 Grand Canyon West Rim for overnight tour: $108/Pax (Admission fee with 1 Dinner, 1 Breakfast). 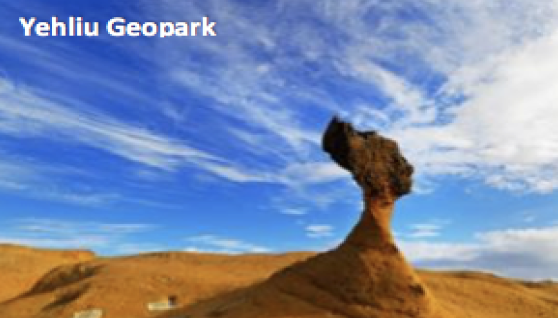 UTH-4 Tour: $30/Pax (National park admission). THO-4 Tour: $30/Pax (Yosemite admission). OCD-5 Tour: $100/Pax (Roaring Camp, Wine tasting, Tree House, Shasta Caverns). Yellowstone YSB tour: $100/Pax (Great Salt Lake, Yellowstone,Grand Teton, Hill Air Force Base, Hotel resort fees and fuel surcharges). Yellowstone & Mt. Rushmore YMA tour IN & OUT: $150/Pax (Mt.Rushmore,Yellowstone, Grand Teton, Crazy Horse, Great Salt Lake, Hill Air Force Base, Hotel resort fees and fuel surcharges). Mt. Rushmore & Yellowstone YMB tour IN & OUT: $120/Pax (Grand Canyon, Arches N.P, Mt. Rushmore, Yellowstone, Crazy Horse, Grand Teton, Hotel resort fees and fuel surcharges).